Dolce & Gabbana True Monica Spring 2013 Makeup. Accentuate your natural beauty and create that sultry makeup look characteristic to Italian bombshell Monica Bellucci with the new Dolce & Gabbana True Monica makeup products! 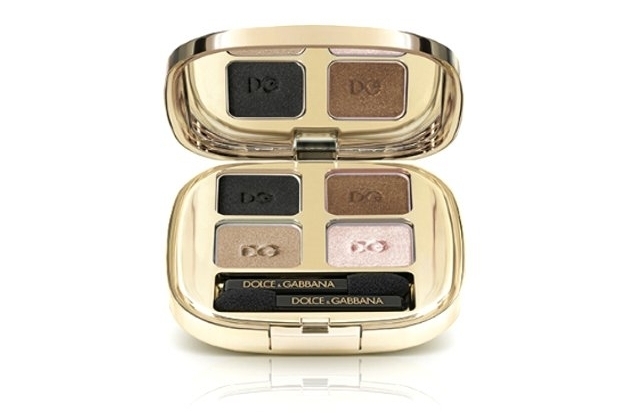 The latest Dolce & Gabbana True Monica spring 2013 makeup collection seems to have been born from the desire to bring back that natural, irresistible beauty that is addictive and the brand's makeup design team managed to capture faultlessly the essence of pure, natural femininity. 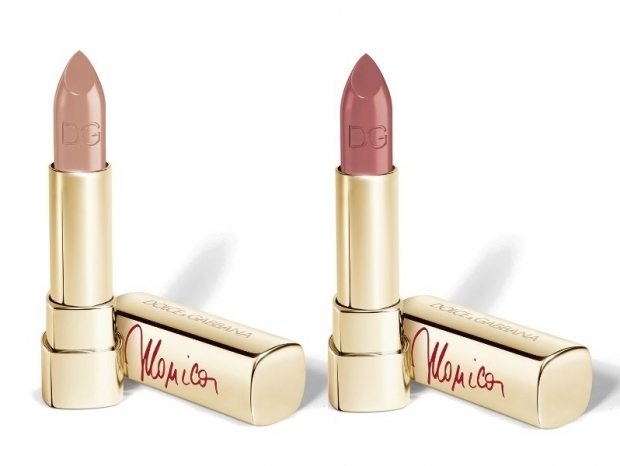 The muse for Dolce & Gabbana's spring 2013 makeup collection is the gorgeous Monica Bellucci who's been the designer duo's muse when it comes to beauty for quite a while now. "We love Monica and have worked with her many times over the past 20 years. Her beauty is timeless' while Stefano Gabbana jumped in to complete Domenico's statement, adding that "she expresses perfectly the Dolce & Gabbana woman. She is ravishing – a true Italian icon" and that she is as her beauty has conquered the hearts of millions of people on an international scale. 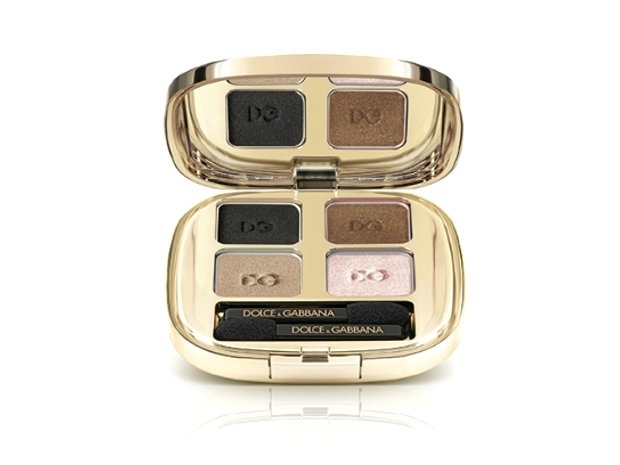 This gorgeous makeup palette brings the power of sizzling shimmer infused earth tones which can create a sultry smokey eye makeup that works wonders from day to evening. Four fab pigments, a light pink, a light brown, a medium brown and a gunmetal will enable you to mishmash the shades to create a cool looking mono or multichromatic eye makeup every time you desire. 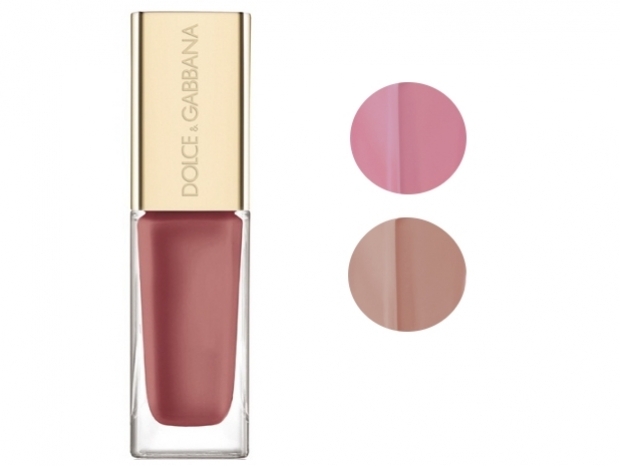 The latest makeup collection signed Dolce & Gabbana for spring 2013 will hit the shelves starting April at Harrods, so be sure to check it out as this collection is definitely an investment worth making!